The corporate governance structure of NEPAD Business Group Nigeria consists of the Board of Directors, various standing committees and the secretariat. 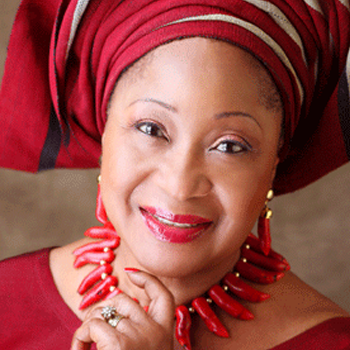 The Board is headed by Chief Dr. Nike Akande, CON, as Chairman. The secretariat is headed by an Executive Secretary/Chief Executive Officer who manages the day to day affairs of the organization. 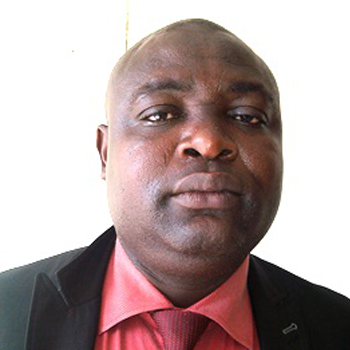 Mr. Dosumu Oluwole is currently the Head of the Secretariat. Onikepo Akande, OON CON is a Nigerian economist, accountant and industrialist. She is the immediate past President of the Lagos Chamber of Commerce and Industry and honorary life Vice-President of the Nigerian Association of Chambers of Commerce, Industry, Mines and Agriculture. On 8 December 2015, Nike was appointed Chairman of the NEPAD Business Group Nigeria succeeding Chris Ezeh.